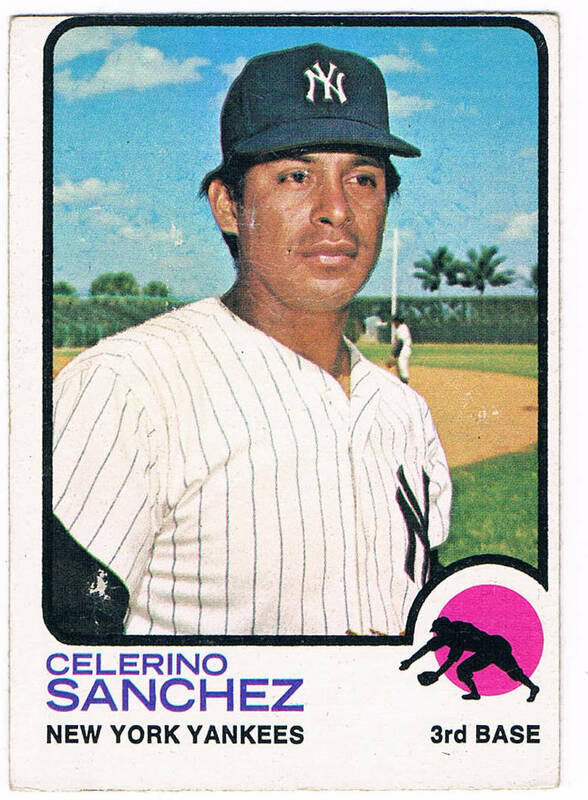 A little Celerino Sanchez trivia: Chief came to the Yankees in an unusual trade between a MLB team and a club in the Mexican League. 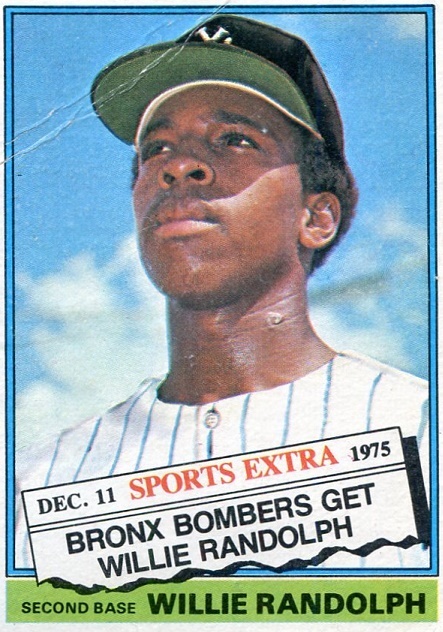 The process started in 1969 when the Yankees traded Al Downing and Frank Fernandez to the Oakland A’s for Danny Cater and an obscure guy named Ossie Chavarria, a Panama-born career minor leaguer (1959-1973) who hit .208 in 124 games for the Kansas City Athletics during parts of 1966 and 1967. (Footnote: he hit .222 against me in four games my rookie year.) 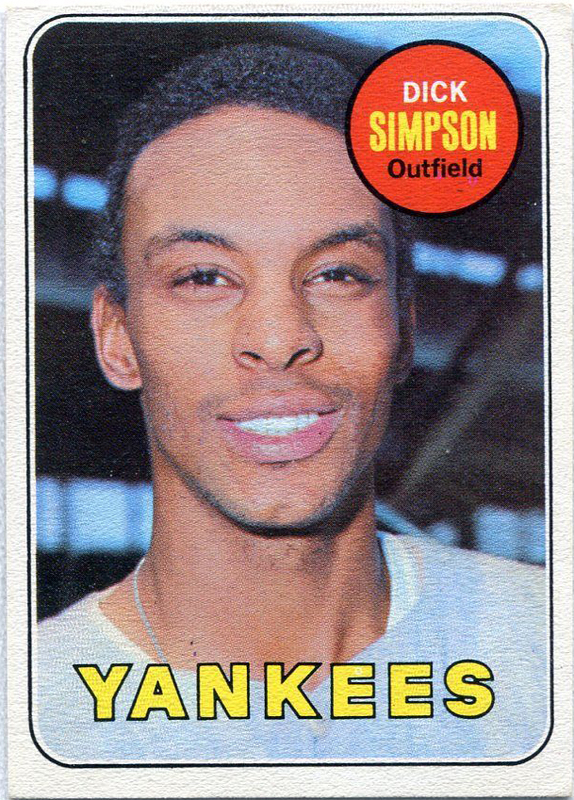 Ossie never got his pinstripes: he played all the infield positions for the Syracuse Chiefs, batted in the .250-.270 range, but the competition was tough in those days – the Yankees had Horace Clarke, Gene Michael, Jerry Kenney, Frank Baker and Ron Hansen ahead of him. The Yankees were in the market for a new third baseman, and the scouts had identified Chief as a potential star. 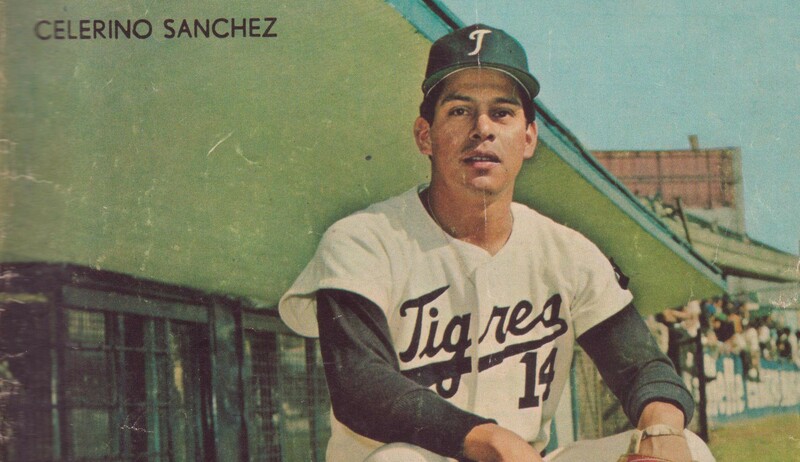 So after the 1971 season, the Yankees traded Ossie to the Mexico City Tigers in the Mexican League for Chief. 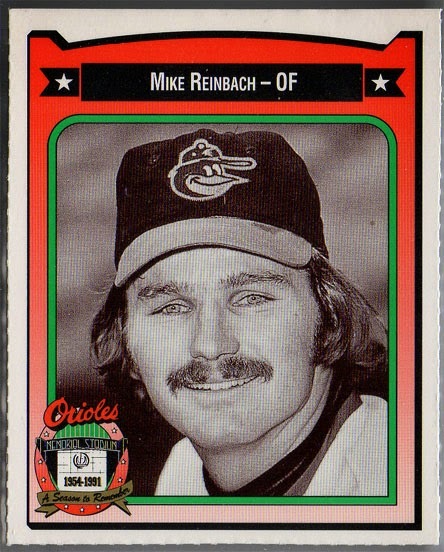 Chief, of course, didn’t pan out, and he returned to the Mexican League in time for the 1974 season. Sadly, Chief died young, of a heart attack in 1992 at age 48. But for some reason – likely his name and his role as the transitional third baseman between Jerry Kenney/Rich McKinney and Graig Nettles – he is well remembered by the Yankee fans of the Horace Clarke Era. Chief hit his only career Home Run at Yankee Stadium on May 12, 1973 off of Baltimore’s Mickey Scott. He was a pinch hitter for the pinch hitter for the designated hitter. Jim Ray Hart started the game against Mike Cuellar, and Ron Bloomberg pinch hit for him when Bob Reynolds came in relief. When Earl Weaver replaced Reynolds with Scott, Ralph Houk sent Chief up. With Bobby Murcer on first, Sanchez hit a shot to left; Al Bumbry tried to grab it, but he could not. That was a great win because we were tied with Baltimore for second on that particular day. Yankees blanked the Orioles 8-0; rookie Doc Medich got the win. Chief went hitless in his first two major league games; his first hit came at Yankee Stadium, off Mike Paul of the Texas Rangers. It was a two-out hit to left, with an RBI; Roy White scored. His last hit came in his final game as a New York Yankee, and as a major league baseball player. It was the final game of the 1973 season; I was on the mound against Detroit. 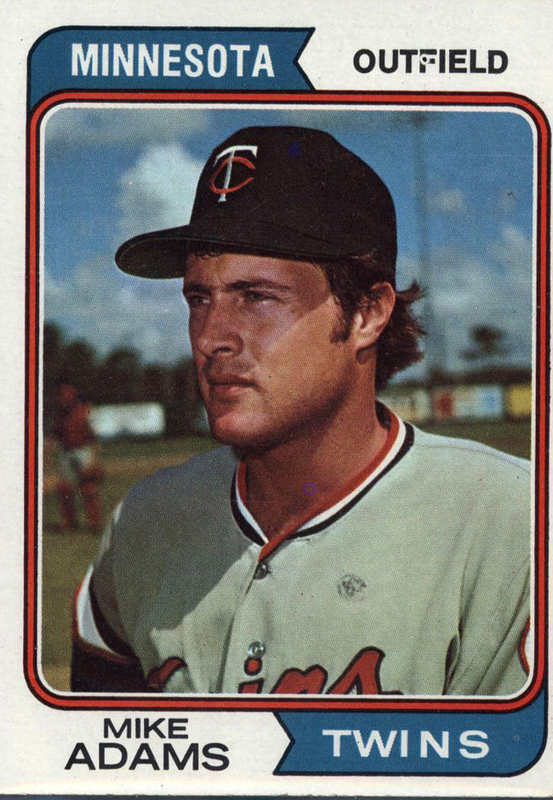 He came in to the game as a seventh inning replacement for Graig Nettles; facing Fred Holdsworth, he hit a two-out, two-run single to center, driving in Otto Velez and Hal Lanier. And Chief could never touch Wilbur Wood; nine At-Bats in 1972 and 1973, he hit .000 off him.